The Mumbai Dharavi Slum will give you an idea of the lives of people staying in the largest slum of Asia. Approximately, 1.2 million people are living in Dharavi. They all engage themselves in some sort of productive activity. You will see many small business houses lined up at Dharavi. These products are sold to North-America, Europe and South East Asia. Also, Dharavi now has an online portal as well increasing the customer base of the manufacturers in the slum. Post this, you will be taken to the shopping paradise of Mumbai Chor Bazaar, Mangaldas cloth market and Zaveri bazaar. Here, you can buy second hand items, cloths and jewelry respectively. 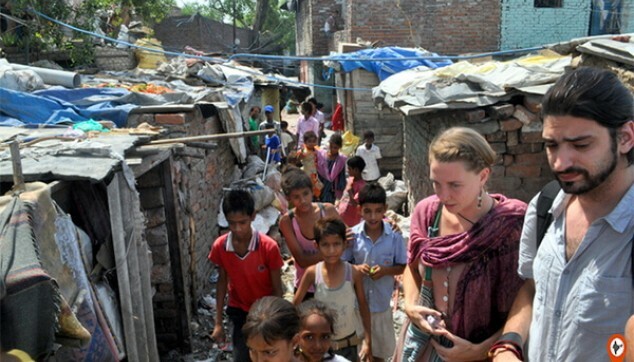 Know the lives of people staying in Dharavi, largest Slum of Asia. 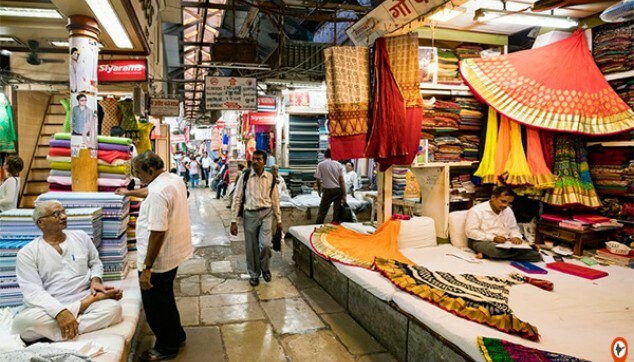 Visit interesting markets of Mumbai such as Chor Bazaar, Mangaldas cloth market and Zaveri bazaar. A local English speaking guide well-versed with the places. At morning 10 am, our driver would receive you from the porch of the hotel. From here on, you would take a Dharavi Tour, wherein you will see how millions of people survive in such kind of scarcity. Despite of their everyday challenges, they managed to create small scale businesses for running their households. The waste material from all over the city including plastic, glass, furniture, bottles etc are collected by the residents of slum and recycled to create new innovative items. Other small industries in this slum include pottery, buiscuits & snacks, leather goods etc making a great turnover all together. The later half of the day gives you opportunity to explore some of the most dazzling markets in Mumbai. You will head towards the most interesting Chor Bazaar where all stolen goods used be sold by the thieves in earlier days, here you would find almost everything to buy which you cant even expect. Next you would visit Mangaldas Cloth Market famous for its textiles and one of the biggest jewelry market of Zaveri bazaar. On completion, you will be driven back to your hotel.